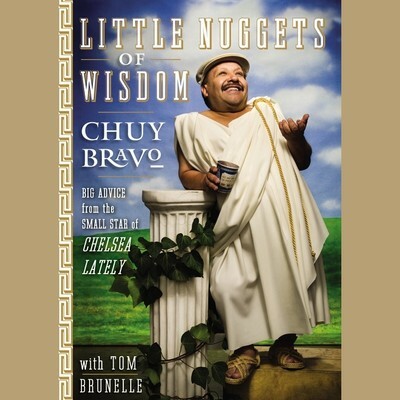 After years of odd jobs, Chuy Bravo has settled into what he hopes is a lifelong position as the assistant to Chelsea Handler on E!’s Chelsea Lately. In his spare time, he moonlights as an actor and can be seen in The Rundown and Pirates of the Caribbean: At World’s End. He is single, has no children, lives in the prestigious San Fernando Valley, and drives a Toyota Corolla.